Professional Scrum Foundations (PSF) is a 2-day course that teaches Scrum in a highly practical way. Students hit the ground running through instruction and team-based exercises. Working in a series of Sprints, teams of students build a software application, thereby facing real-life problems. 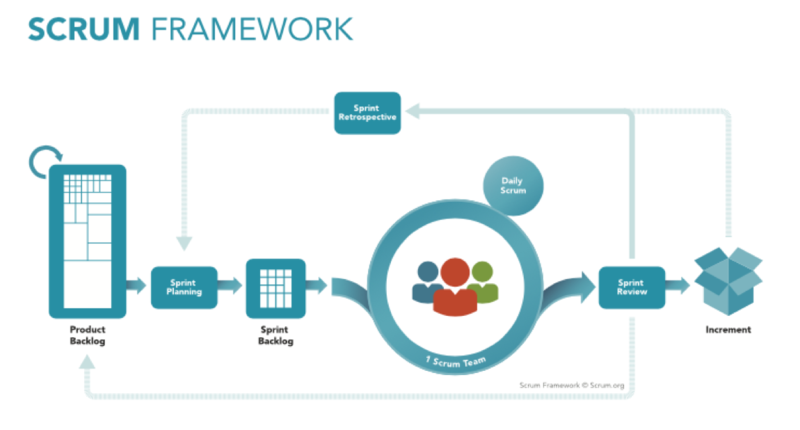 The mechanics, roles, principles and the (empirical) process of Scrum are demonstrated. Common missteps and misunderstandings are discussed so students grow a higher awareness of their symptoms. Professional Scrum Foundations is THE training for teams and anyone wanting to experience the Scrum way of working. The course also provides the foundation of knowledge needed for role-focused training for Product Owners, Scrum Masters and Developers, as offered in Scrum.org’s Professional Scrum Master, Professional Scrum Product Owner and Professional Scrum Development classes.